Hot Stone Back Massage, Chinese Back Massage,Back Scrubs, Eve Taylor Facial, Eye treatments, Scalp Massage, Foot Scrubs, Hand Ritual, Foot Ritual. complimentary seletion of tea. Optional upgrade to the thermal spa £10 per person. 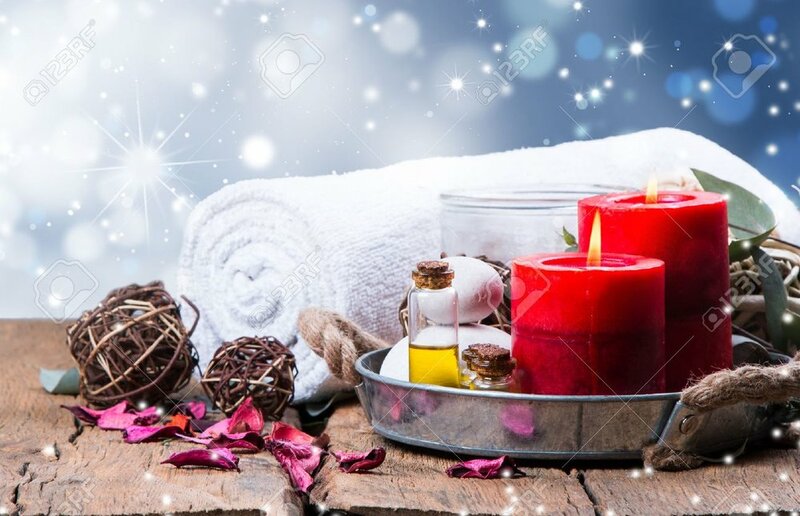 You will enjoy Hot Stone Back Maasage, Eve Taylor Express Facial, Back Scrubs, Hand Ritual and Scalp massage.Finish with complimentary afternoon tea. Optional upgrade to the thermal spa £10 per person.